Ghosts and goblins and ghouls, oh my! It’s time to get creative with costumes and pick the perfect pumpkin because Halloween is creeping up. Candy decorates store aisles and face paint and fangs hang alongside colorful clown wigs everywhere from Walmart to Walgreens. 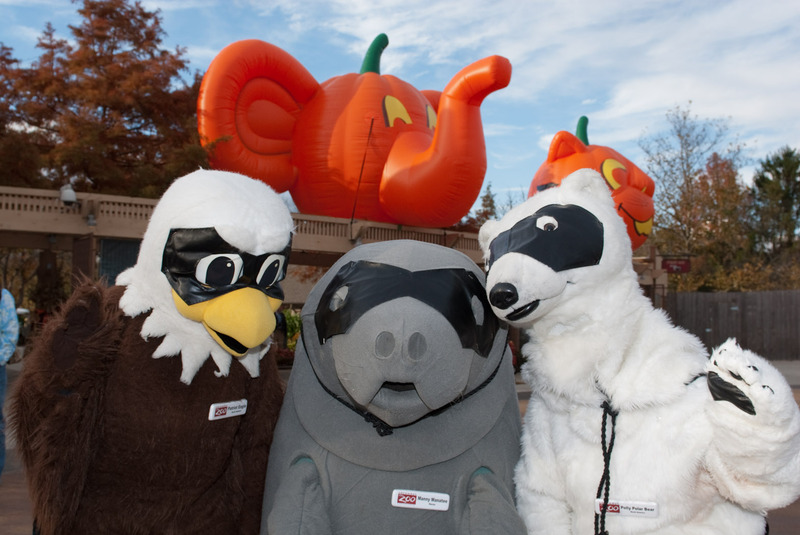 These staples scream Halloween, and what better way to celebrate than at Boo at the Zoo? Witches and warlocks, princes and princesses alike are invited to this merry-not-scary annual event at the Columbus Zoo and Aquarium Oct. 19-21 and Oct. 26-28. Festivities include character caravans, treat stations, keeper talks, special Animals on Safari and Animal Encounters Village shows and much more! Take a stroll through Creepy Hollow, hang out with the pirates of the eerie Shores and enjoy "spook"-tacular rides and attractions at Jungle Jack&apos;s Landing. All of the bone rattling rides will be open for these two weekends before closing for season. Other rides, including the Seven Seas SCARE-ousel and the Creepy Hollow Express Haunted Train Ride, will also be open weather permitting. We made things even more “boo”-ricifc this year by inviting the Avengers and the Moshi Monsters to this seasonal celebration! Visit our website for Avengers show times and to find out when you can catch the Moshi monsters lurking in the Asia Quest mall way. One piece of advice: bring a camera! Wait, there’s more! Mummies and daddies will see nothing but smiles after a visit to Little Boo Village featuring Little Boo Mansion, Little Boo Maze and a Little Boo Magic Show. Located in Colo’s Cove, this frightfully delightful Halloween hub is designed especially for little ones. 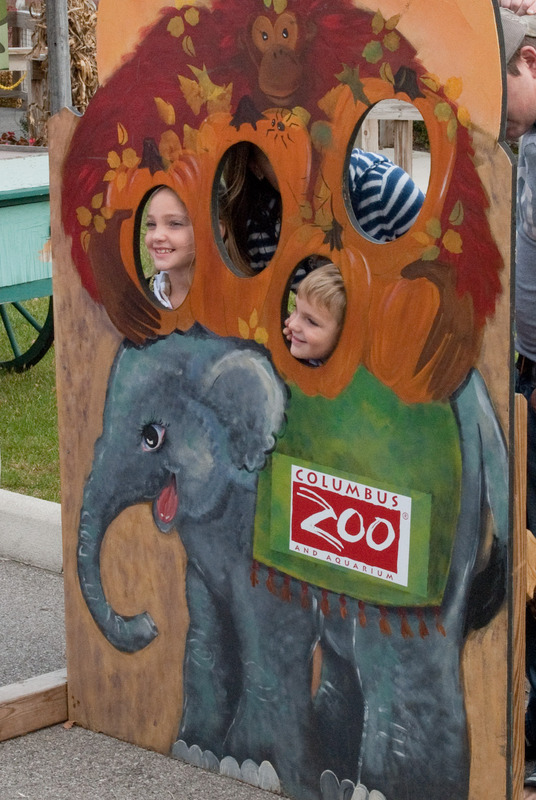 Most Boo at the Zoo attractions are included with paid admission and are free to Columbus Zoo members. Hours of operation during these weekends are as follows: Fridays 5 p.m. to 9 p.m.; Saturdays 10 a.m. to 9 p.m. and Sundays 10 a.m. to 8 p.m.
*Please note, children are welcome to dress in costume; however, only adults accompanied by a child or children under 13-years-old will be permitted to wear costumes that do not cover their faces while on Zoo grounds. Boo at the Zoo is presented by Diet Pepsi. Please visit www.columbuszoo.org/events for more information and a complete schedule of events.